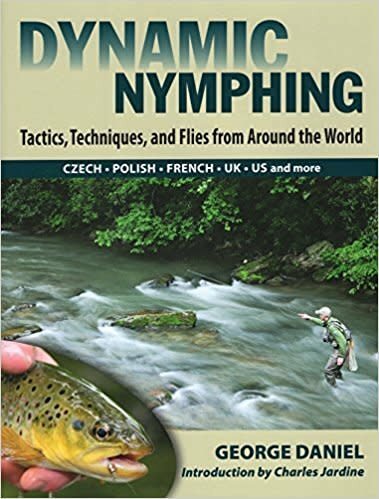 Advanced tight line nymphing tactics, including Czech, Polish, French, Spanish, & American techniques. Rigging & fishing dry & droppers, curly Qs, & conventional indicators. 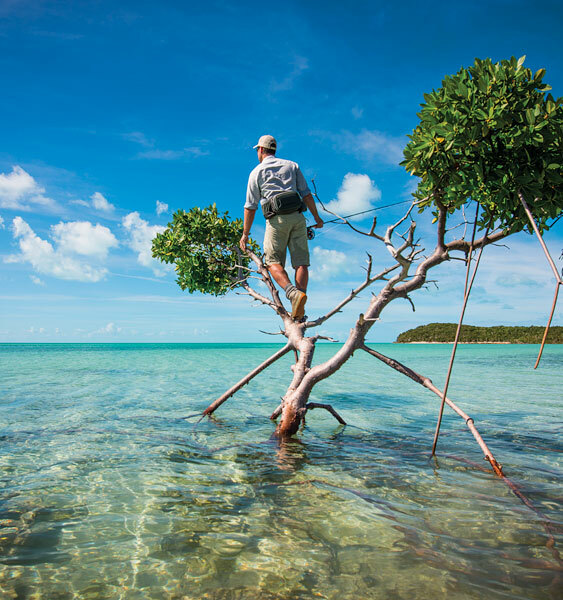 Fishing the extremes: shallow water, cold weather, high water, wind. 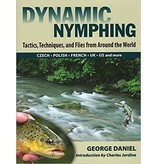 62 nymph patterns. George Daniel is assistant manager at TCO Fly Shop, in State College, PA. He travels the country conducting fly-fishing clinics for various groups and organizations. He was on the US Fly Fishing Team from 2006 to 2010, placing fifth at the 2006 world championship, and was also the U.S. Youth Fly Fishing Team coach in 2008 and 2009. He lives near Lamar, Pennsylvania. 508 color photos & 57 B&W illus; 8.5x11 inches, 248 pgs.